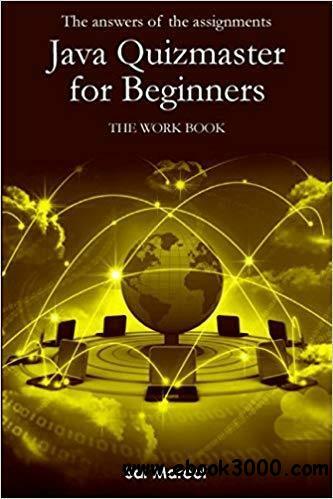 In this work book you find only the answers of the assignments presented in the main book Java quizmaster for beginners. The main book is organized to learn Java in 17 days, and it guides you to master Java code by solving 105 quizzes and 117 assignments. Any prior background in coding does not require to start with the main book. It explains Java in an easy way with simple examples and many exercises.